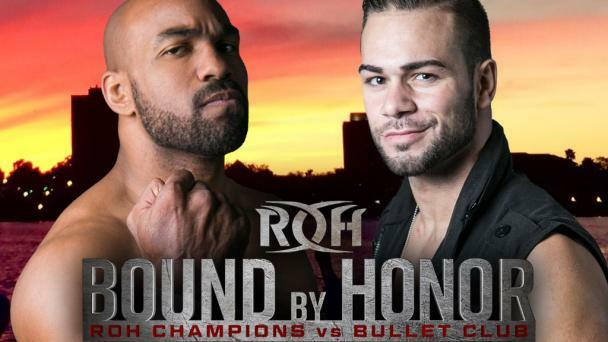 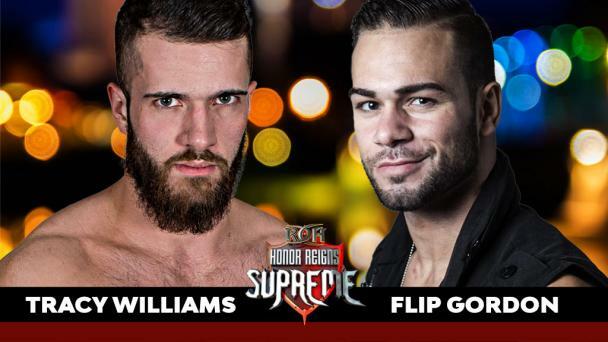 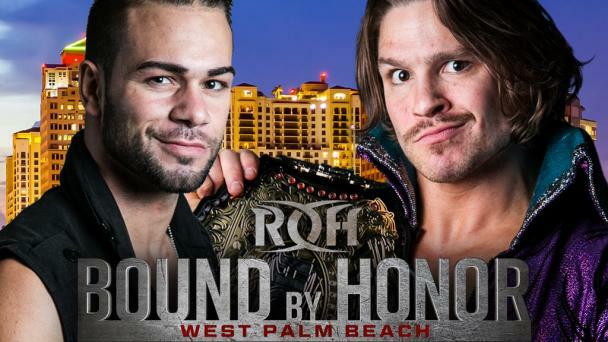 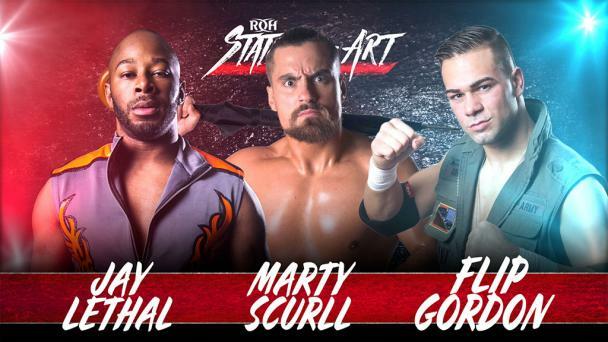 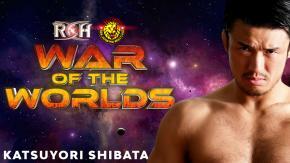 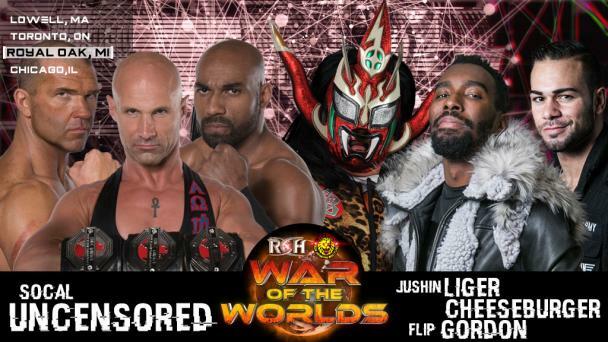 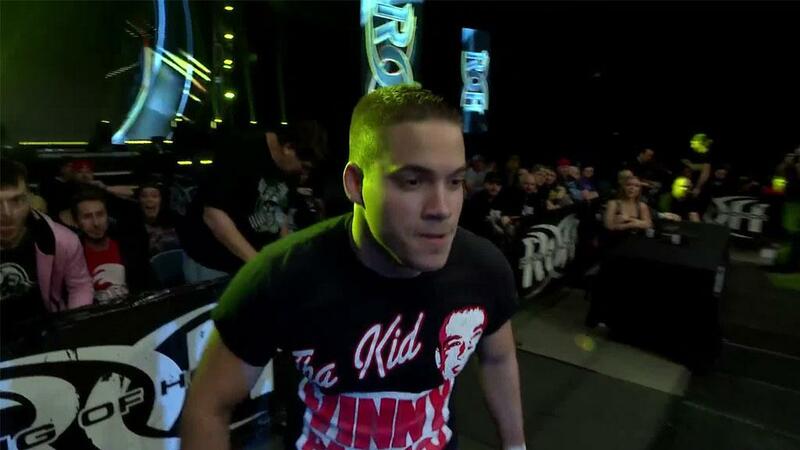 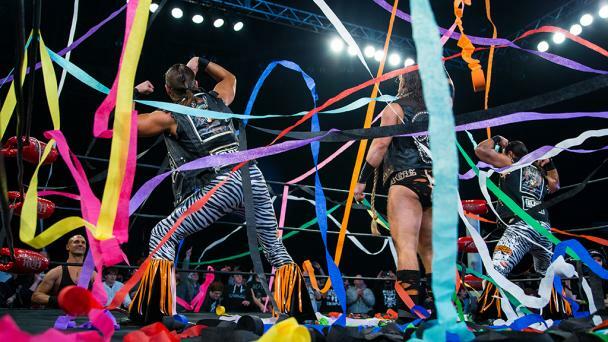 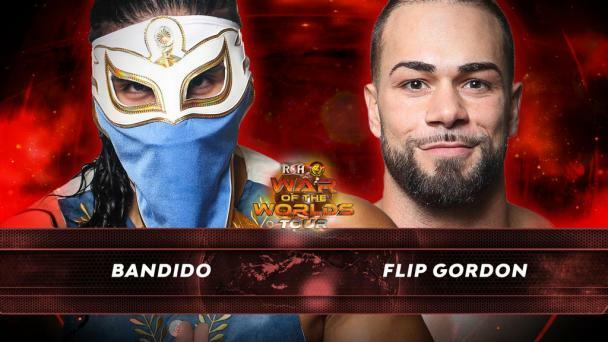 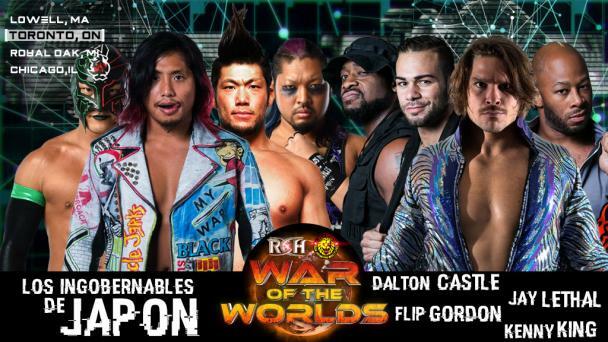 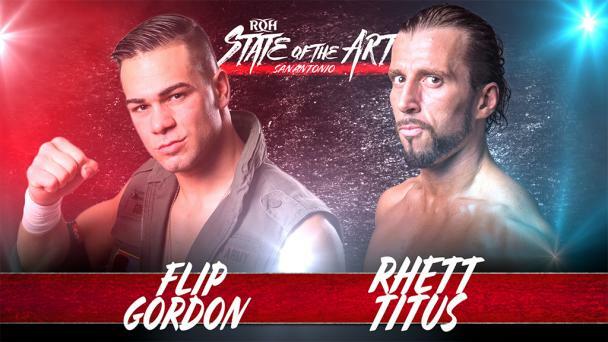 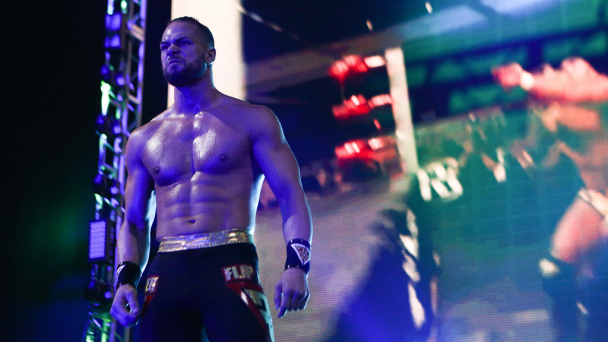 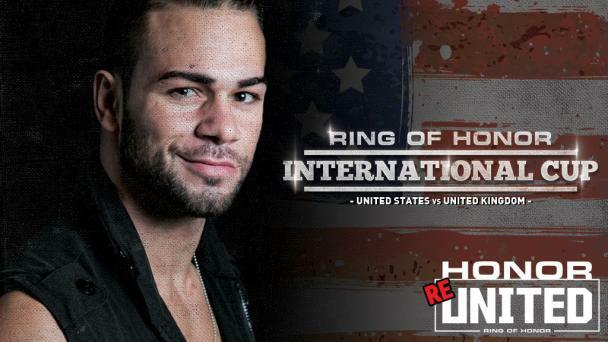 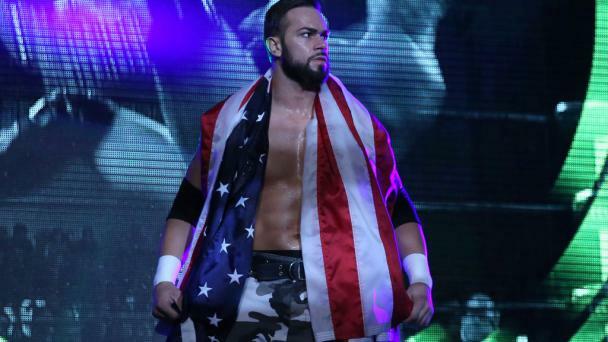 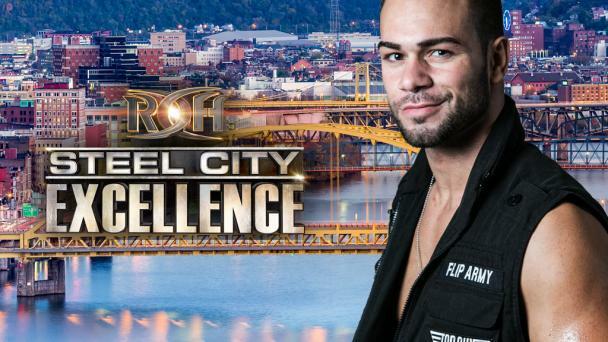 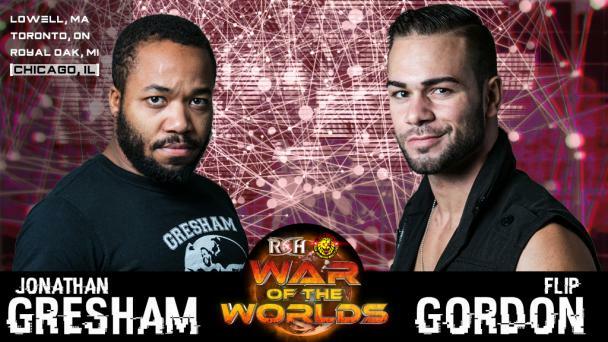 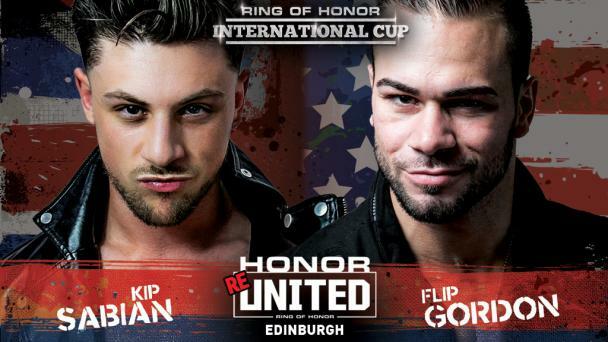 There’s a famous quote that says to “keep your feet on the ground and keep reaching for the stars.” Flip Gordon has applied his own spin to the sentiment. 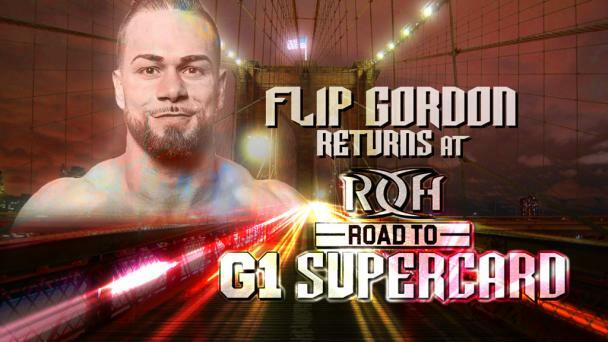 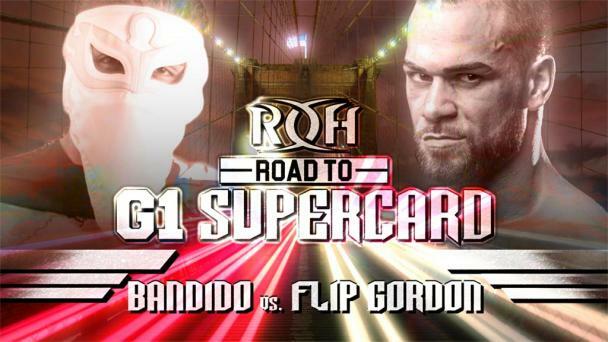 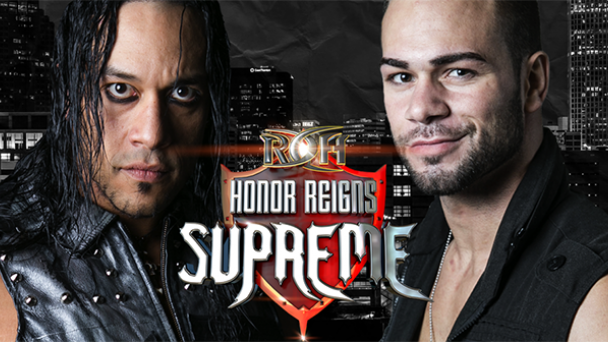 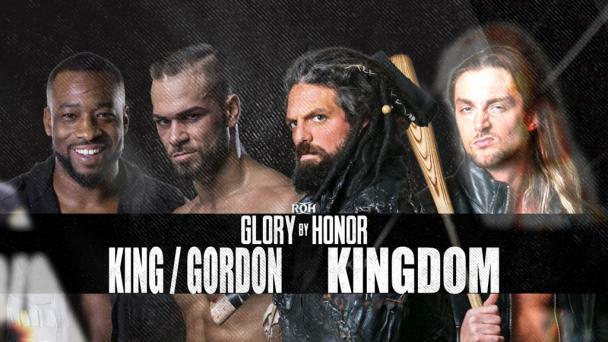 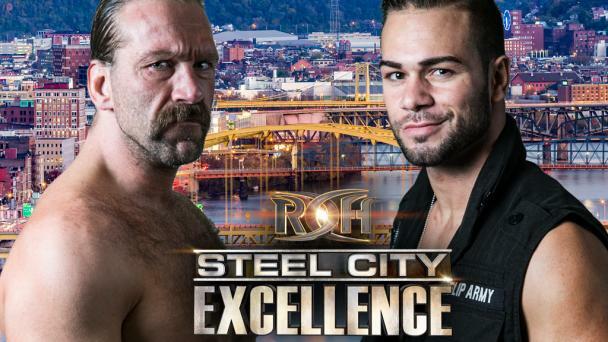 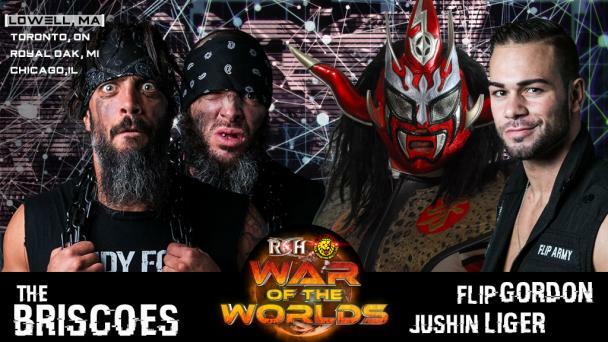 When the fearless and freakishly agile Gordon is in the ring, his feet quite often are off the ground, but the frequent flyer has seen his career soar to new heights since signing with Ring of Honor in 2017 just two and a half years after his pro wrestling debut. 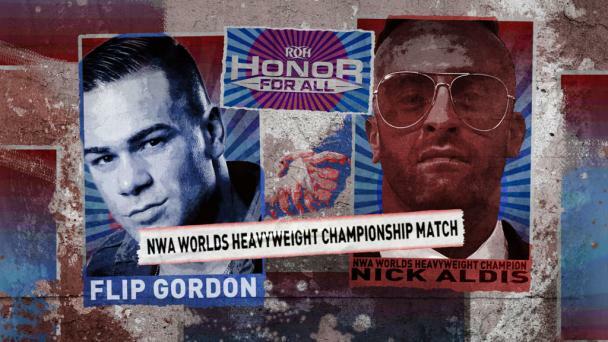 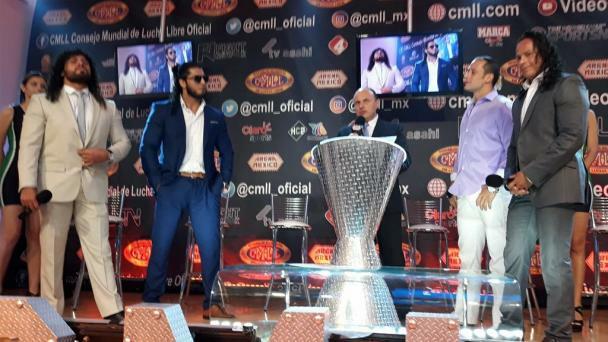 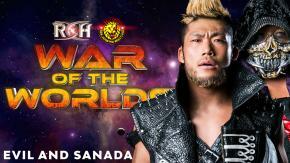 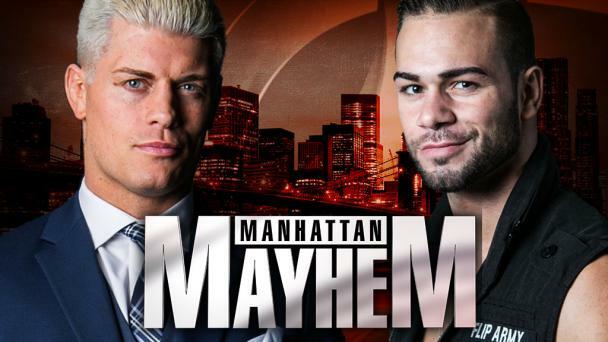 Using his innovative, acrobatic offense to go toe to toe with the best wrestlers on the planet, Gordon’s confidence has grown by leaps and bounds, and it appears the sky’s the limit for the rising star. 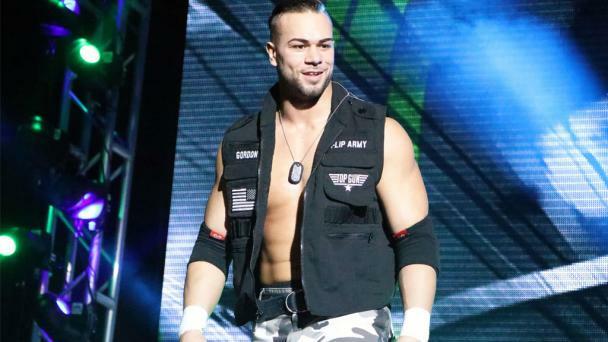 Gordon, a native of Kalispell, Montana whose background includes amateur wrestling, mixed martial arts and gymnastics, is also an active member of the Army National Guard. 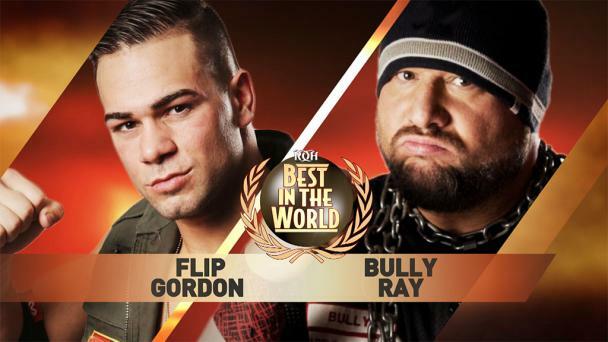 Will Flip Or Bully Say I Quit At Final Battle?